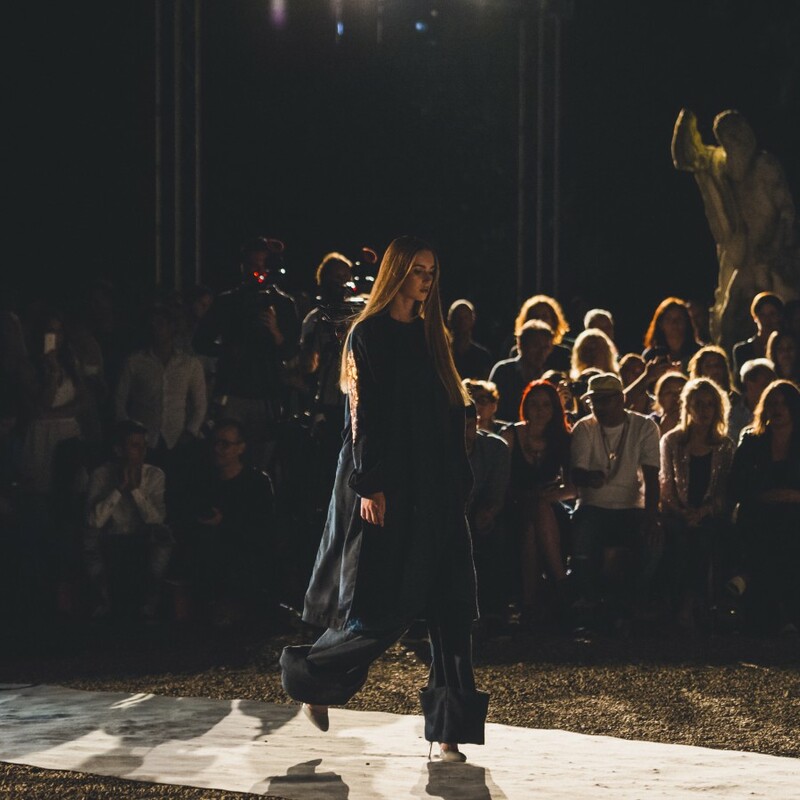 The third edition of ISKO I-SKOOL™ was celebrated with a two-day event, fully dedicated to talent. 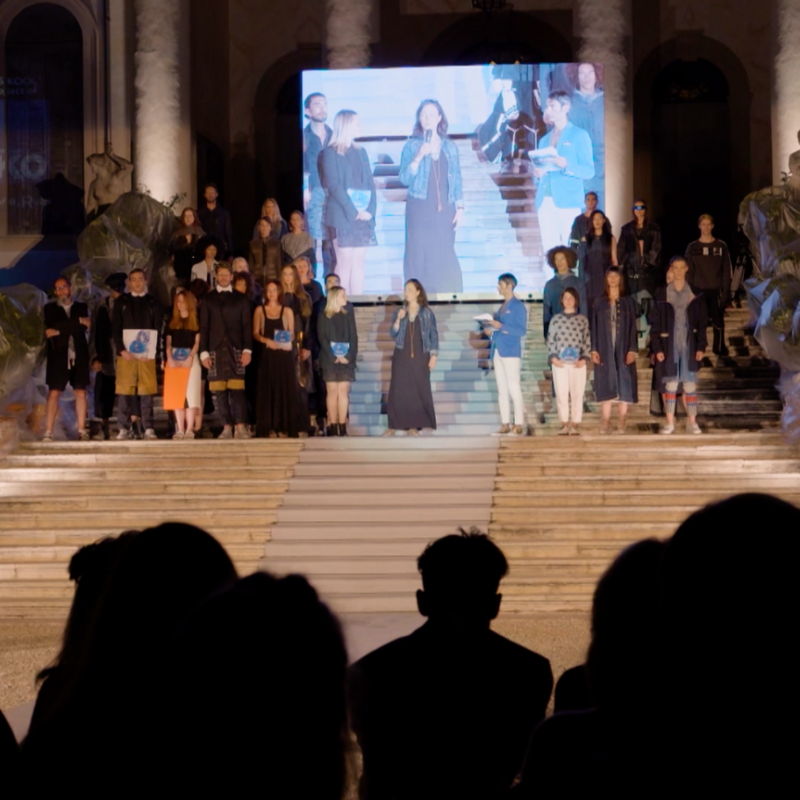 Watch the official video of ISKO I-SKOOL™ 3rd edition “The Night Is Young” Grand Finale – the exclusive happening that took place in the breathtaking Villa Corner della Regina, on 14-15 July 2016! 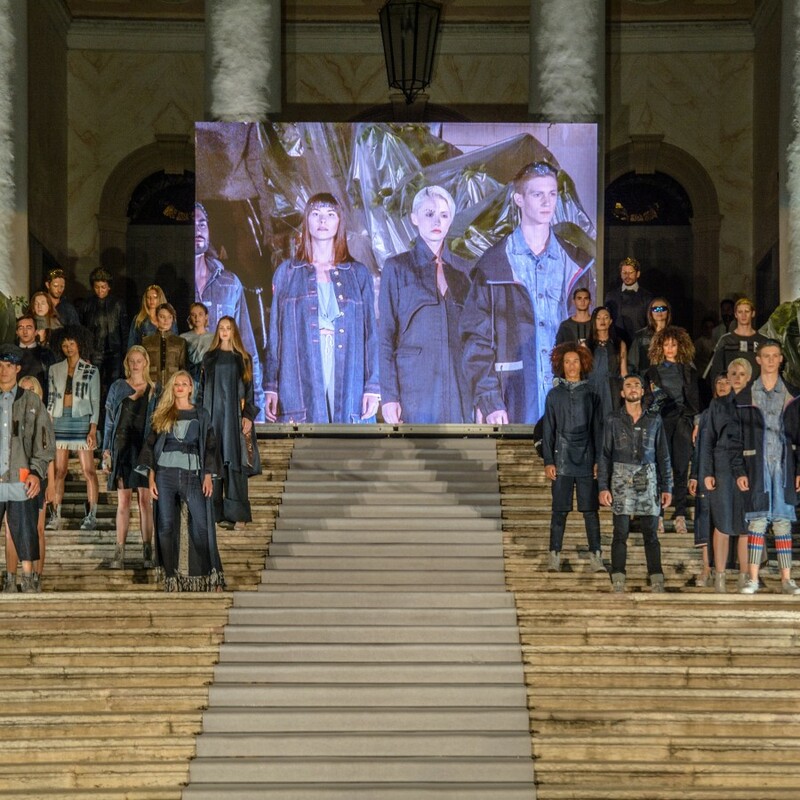 The fashion magazine Cosmopolitan Italia reports about ISKO I-SKOOL™ Finale “The night is young. 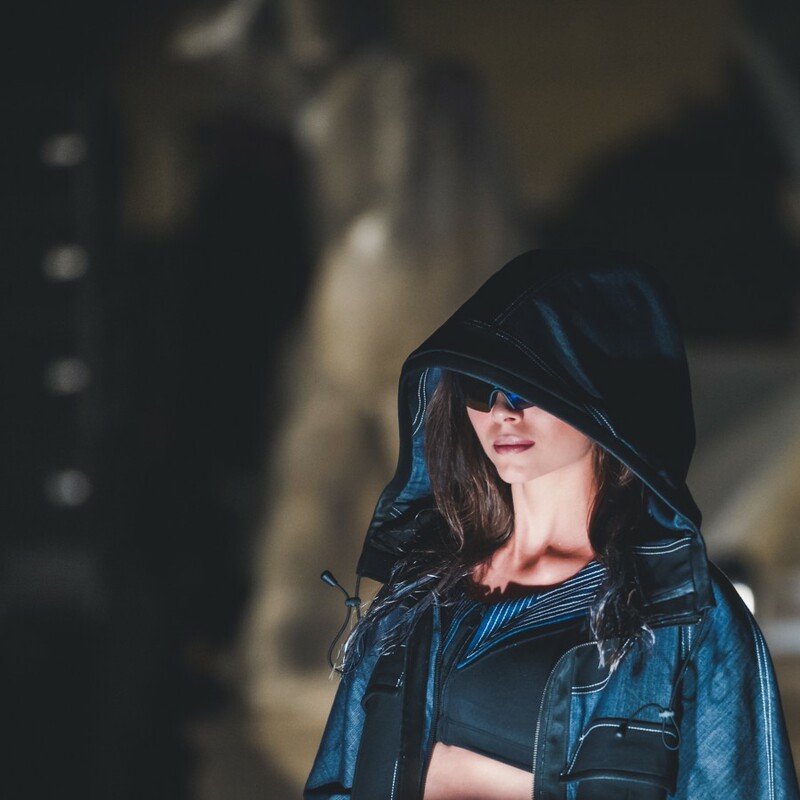 There’s plenty of future, talent and style” with a special signed by Lisa Mancini. 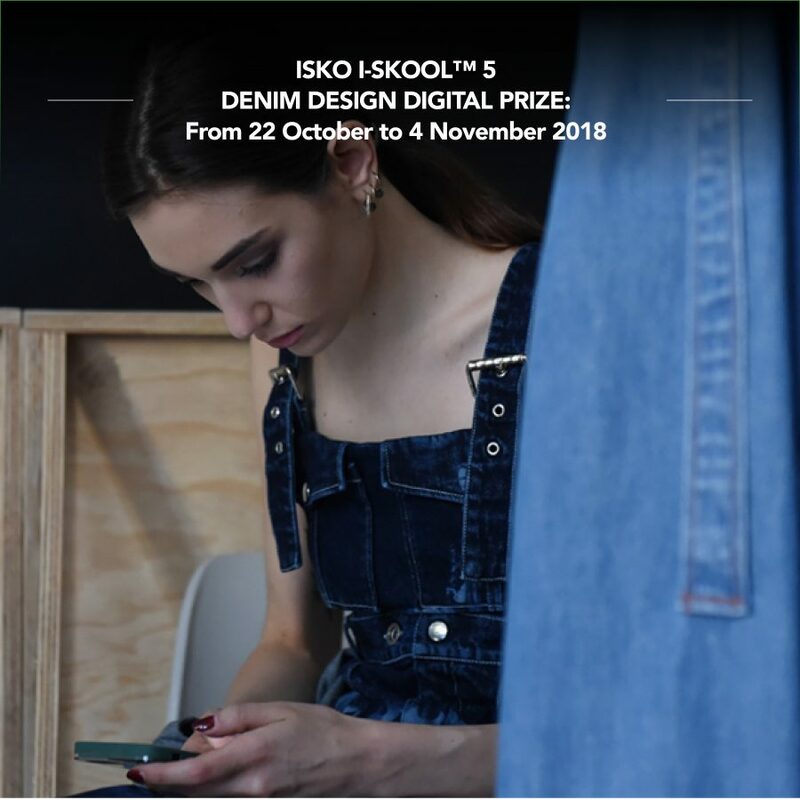 Denim and Jeans dedicates a full special to ISKO I-SKOOL™ Gran Finale presenting all the award winners and a photo gallery with some of the best garments in an article signed by Sandeep Aggarwal. 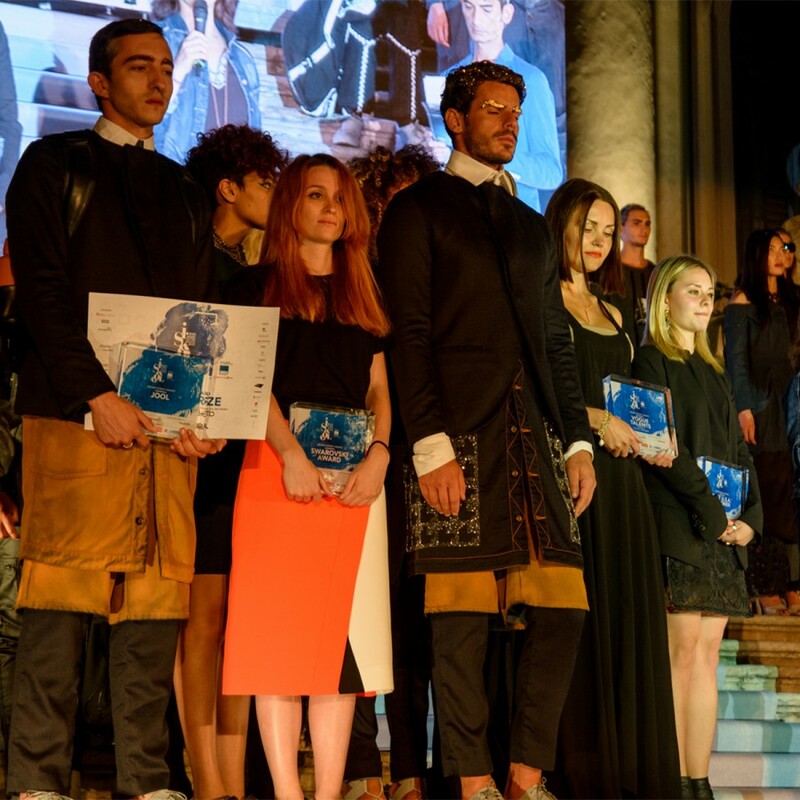 “One of the leading denim company , ISKO has been organizing a global design contest to bring out the young talent from across the globe . They had already completed two editions and this was the third edition which was held recently”. 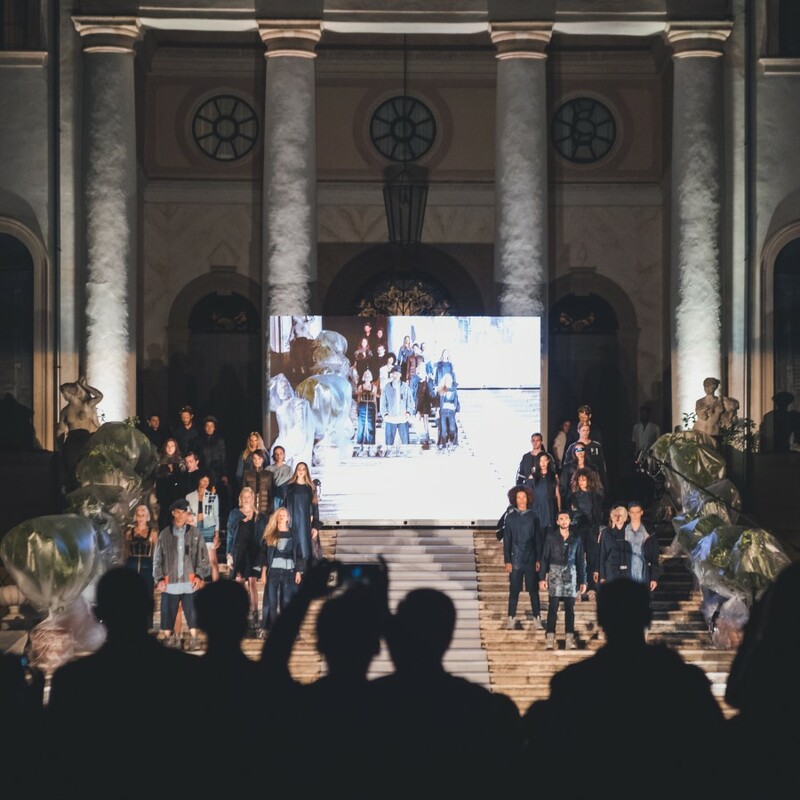 A night full of bright stars, gathered in the name of fashion at the grand finale of ISKO I-SKOOL™ third edition, celebrated in the stunning historical Palladian palace Villa Corner della Regina, Treviso (Italy).